Check for our service coverage areas here! 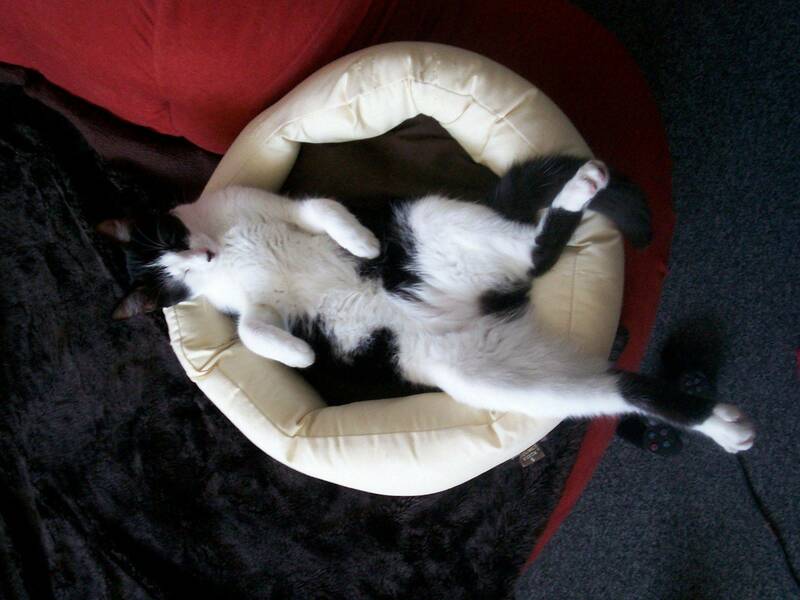 Our services will keep you as relaxed as this cat when it comes to your pets. 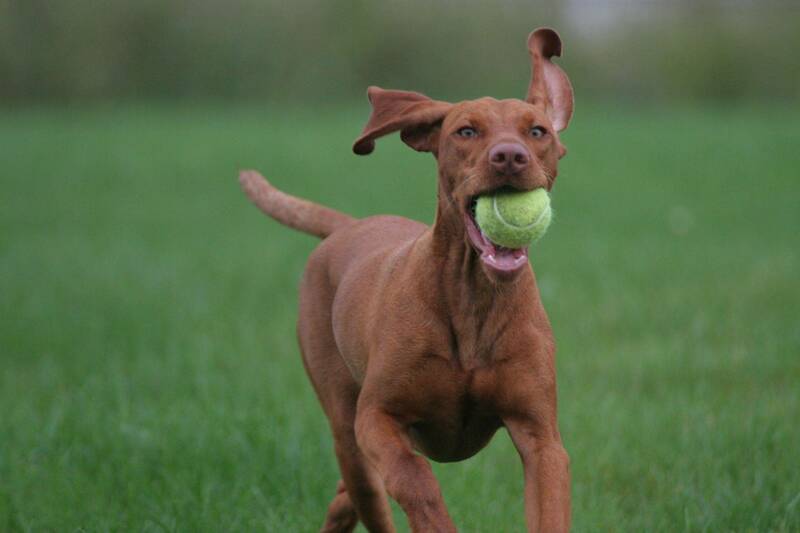 We give your dog a reason to wag their tail. 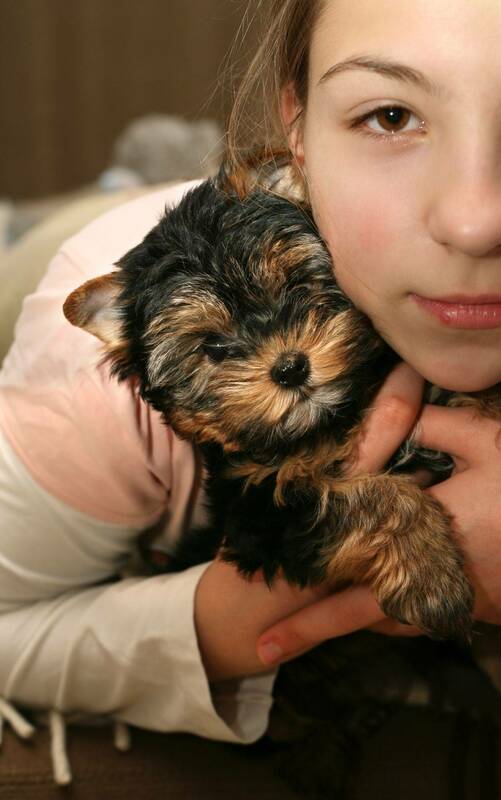 We are a dog walkers and pet sitters service that provides dog walking in Manhattan. Pet sitting & Cat Sitting services are available for cats and dogs in Brooklyn, Manhattan, The Bronx and Queens. New York City, Brooklyn, Manhattan, Queens, South Bronx , Tribeca, Chelsea, Midtown, East Village, West Village, Upper West Side, Upper East Side, East Side , Harlem, Union Square, Morningside, Astoria, Long Island City,Brooklyn Heights, Bed -Stuy, Williamsburg, Park Slope, and more! For a more specific break down, check this out!